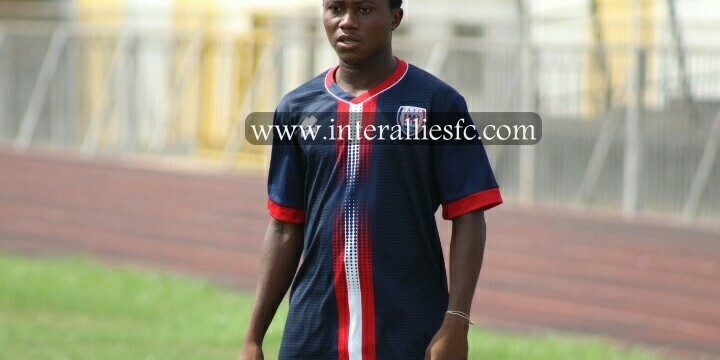 Young midfielder Abdul-Halik Hudu has returned to Inter Allies FC after successful training program with Hammarby IF. The 2015/16 Ghana Premier League Most Promising Player of the Year arrived earlier this week after two months with the Swedish elite side. He has started training with his colleagues and could make his 2016/17 season debut on Saturday against Aduana Stars at the El Wak Stadium. He was introduced to the country’s elite league last season after getting promotion from the Youth side, he made 19 appearances with a goal and an assist.